RM Motors, Dahisar (west), Navagaon, is the best two-wheeler showroom in the Western suburbs of Mumbai in terms of the size, the number of brands stocked, the price factor and the rates at which they make finance available. Don't keep pushing that bike dream. RM Motors has deals that are sure to make you sit and take notice. Every buyer gets to win scores of attractive prizes in a lottery that all buyers qualify for. 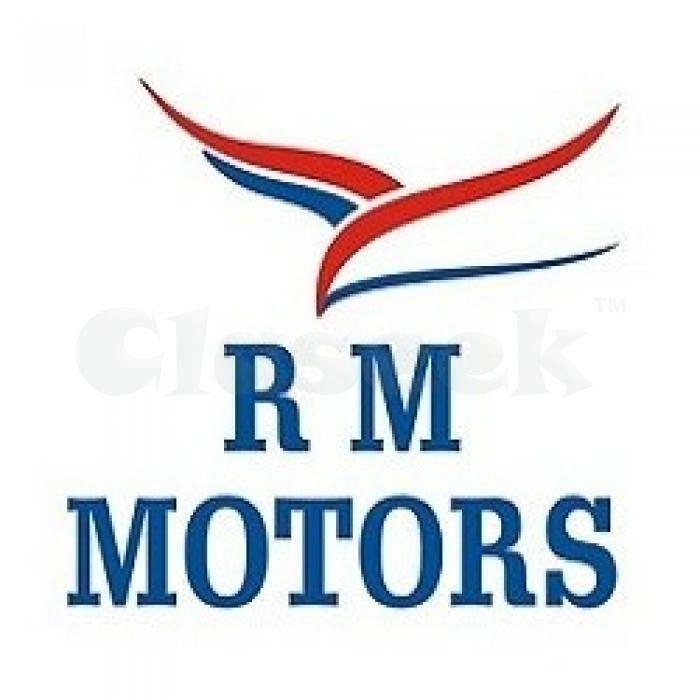 RM Motors gives a tank full of petrol with every purchase, after sales support, and when you are ready to buy that new bike, RM Motors has a deal that will give you a good discount on your new purchase.